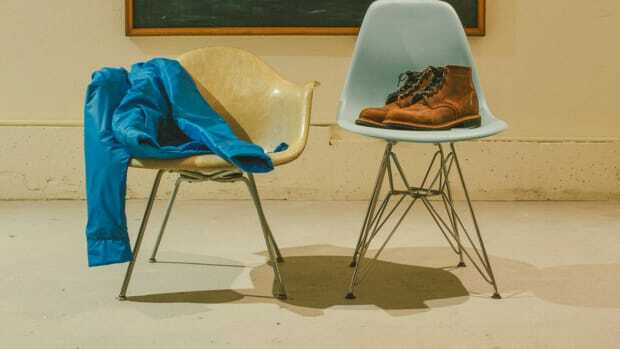 If you're going for a look in your place that's more of the modern variety, you can easily add a little punch to the look by throwing one or more of these hand-picked items into the mix. 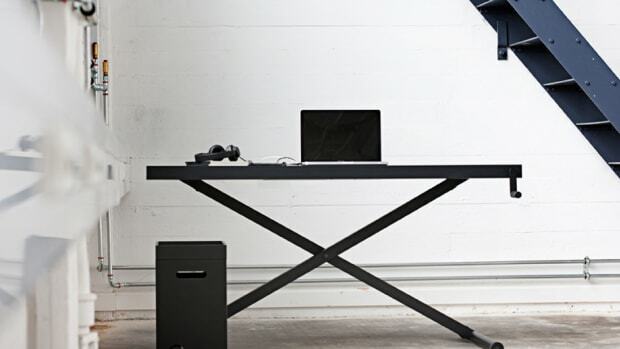 Wastberg Studioilse: This is a textbook example of a simple design being the most interesting design. 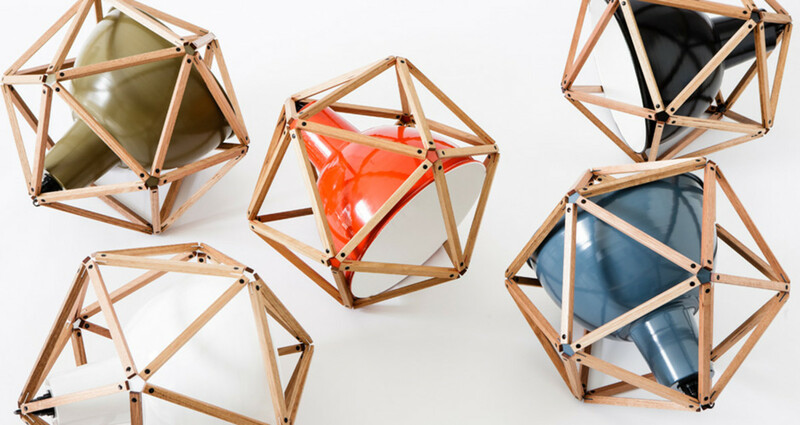 Arch Sofa: This sofa gives you the opportunity to be the most stylish coach potato in history. Manhattan Cabinet Storage: Great looking cabinet storage for your modern pad. 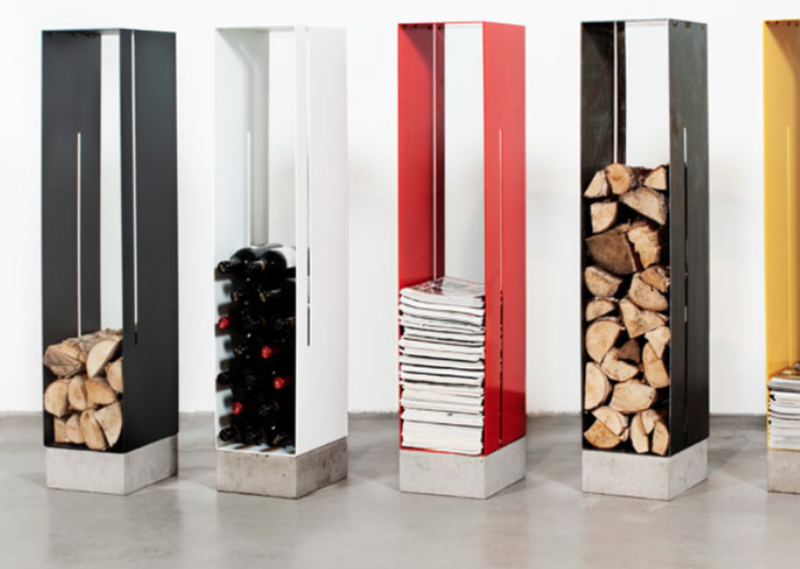 Take their suggestion and use for organizing copious amounts of firewood, wine or magazines. 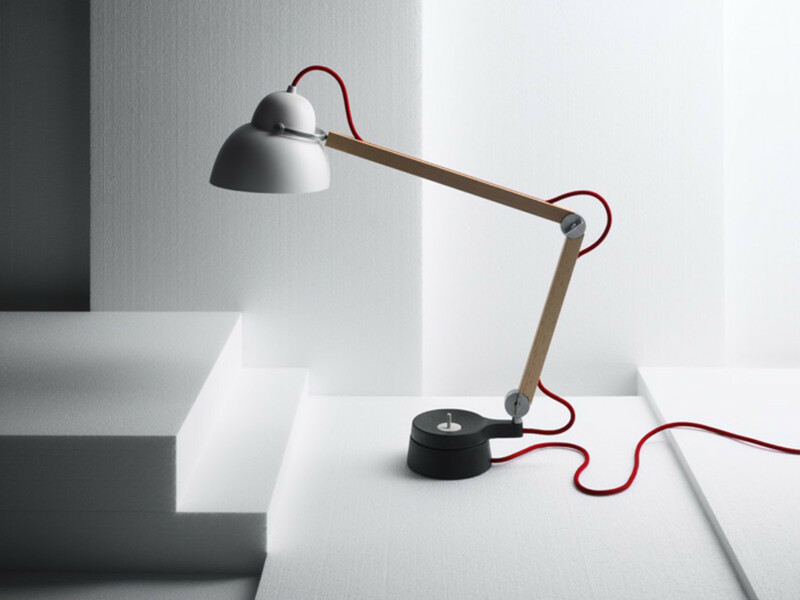 Block 2 Lamp: A simple aluminum lamp with a geometric frame which allows the light to be angled in different directions. 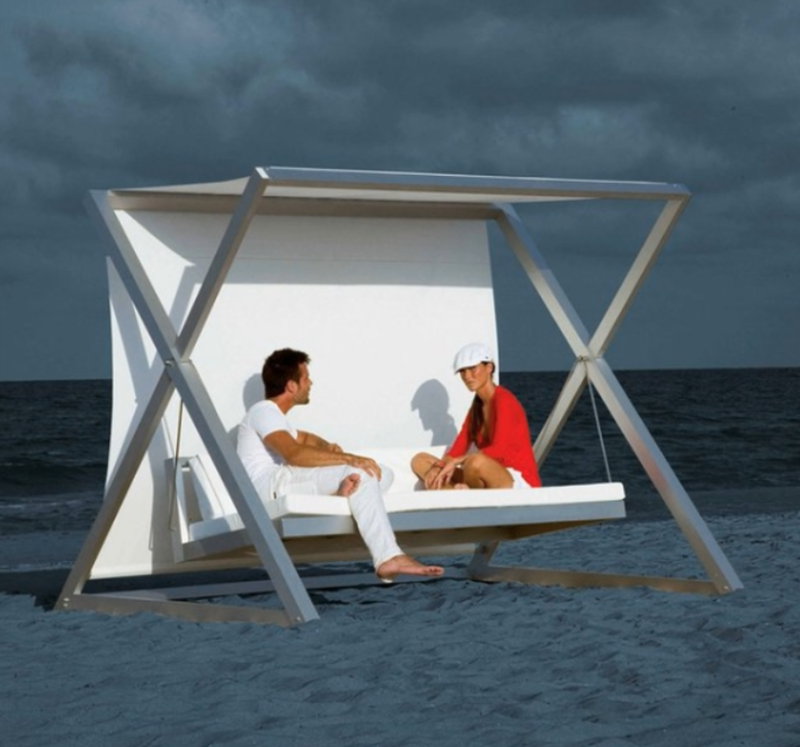 Nao-Nao Swing Sofa by Gandia Blasco: Have a stretch of private beach that needs a swinging chair? Of course you do. There are few things on Earth that seem more enjoyable than hanging on this with a beautiful woman and a nice glass of wine. 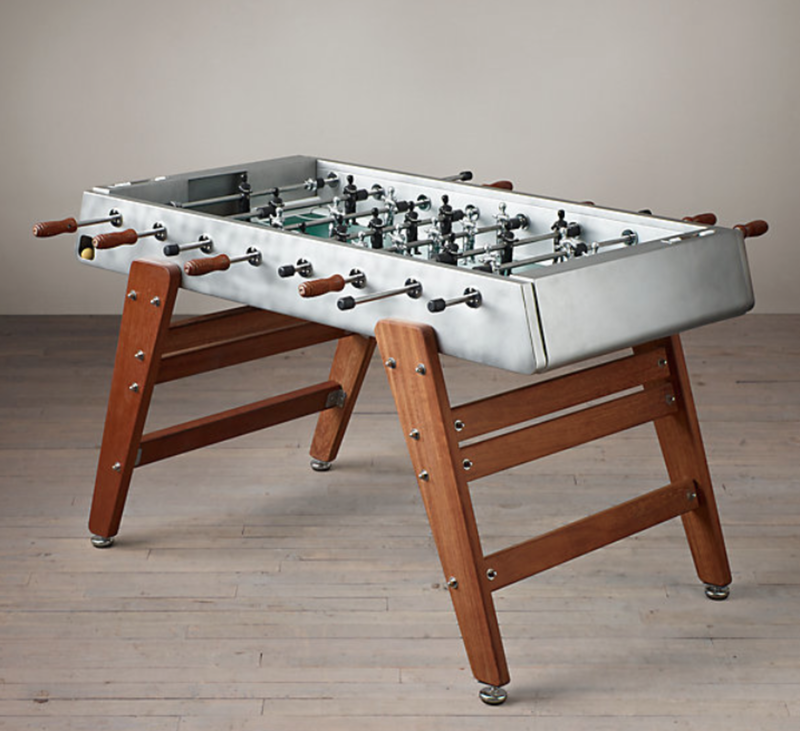 Restoration Hardware Foosball Table: There are two kinds of foosball tables. The kind worth showing off inside your home and playing regularly. And the kind that gets tossed in the garage which eventually gets lost under boxes and other junk. 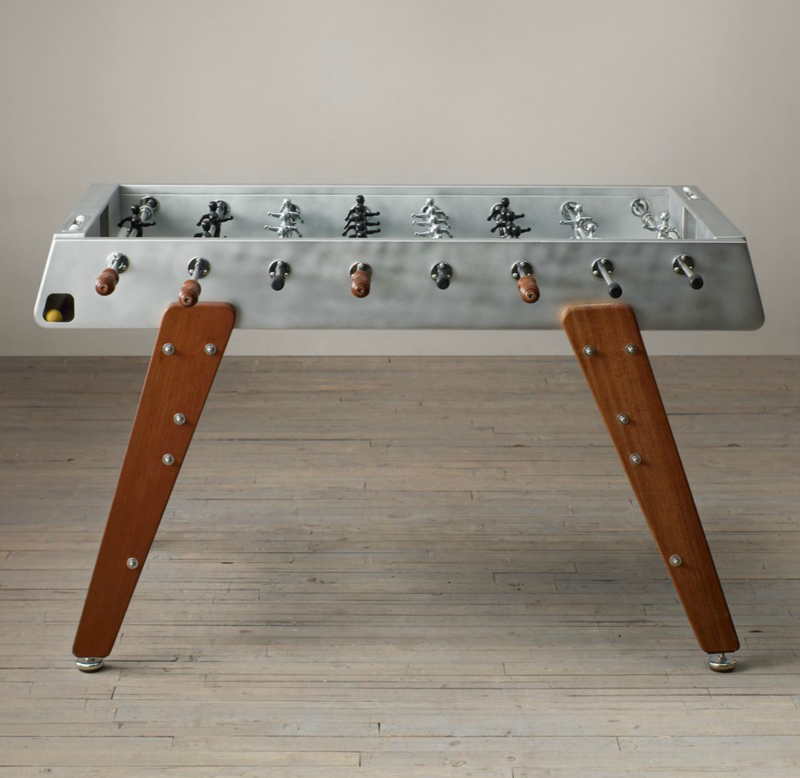 It's pretty obvious what kind of foosball table this is. 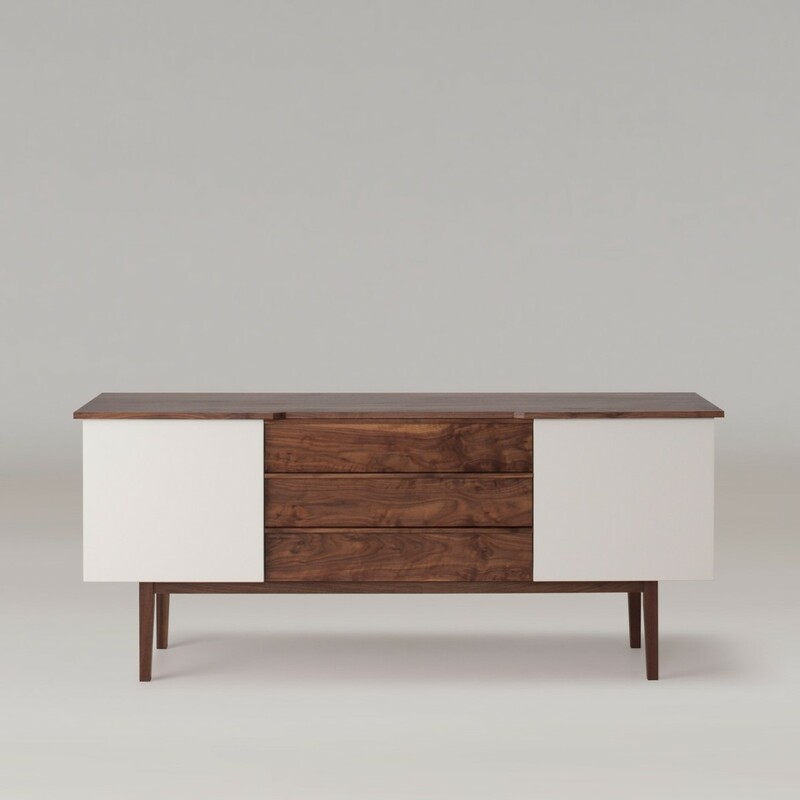 Pullman Credenza: Don’t be the guy who buys everything from IKEA and invest in a few nice pieces that will last a lifetime. This beautiful credenza is designed and handcrafted in Portland, Oregon and would look great with a brand new HDTV on top or with a sterling silver tray and your favorite whiskeys. 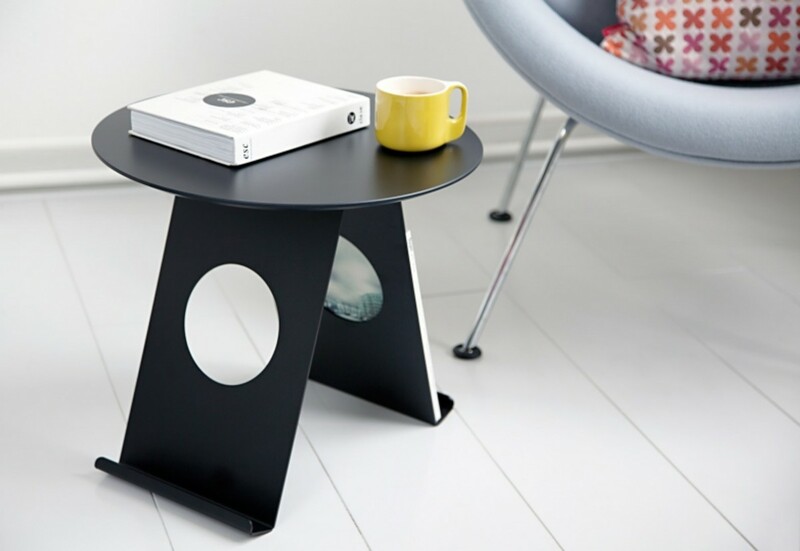 Pi Side Table: This Pi Side Table somewhat resembles the symbol π, but more importantly provides a good looking side table/magazine rack for your living room. 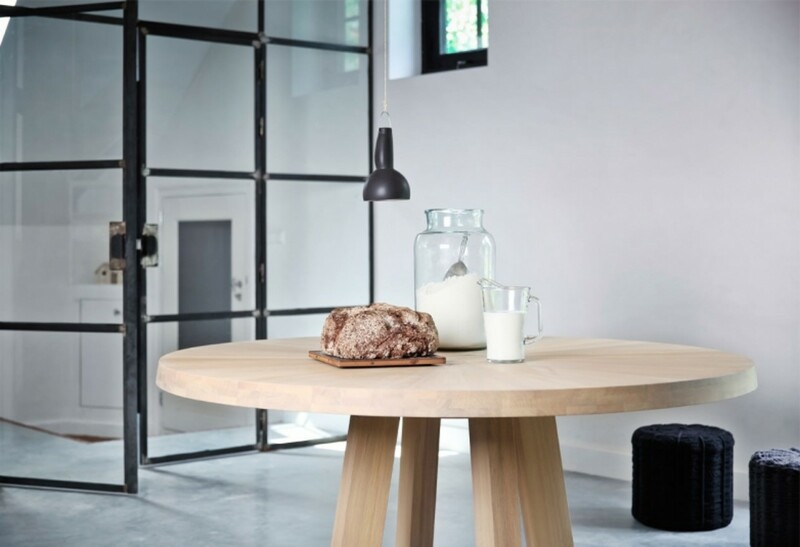 Solid by Remy Meijers Dining Table: This minimal dining table is made from beautiful European oak-wood and has a look that's as clean and modern as can be. 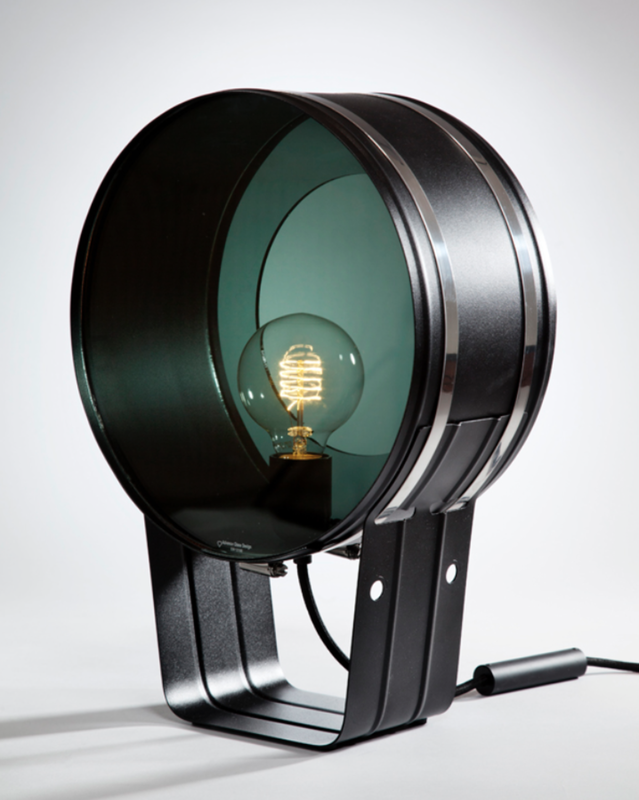 Steampunk Submariner Lamp: Get rid of your boring table lamps and replace them with something worthy of a world-class bachelor pad, like this too-cool lamp with an exposed light bulb.